While there are some last-minute holiday specials, Jane recommends planning your festive getaway at least nine months out, when you’ll have the most choice in terms of itinerary, ship and airfares to departure ports. Check out our own Recommended Cruising Guide for ideas and then touch base with your favorite Maritime Travel counsellor who can help with choosing the right cruise for your gang and everything else you need to know about spending the holidays at sea. 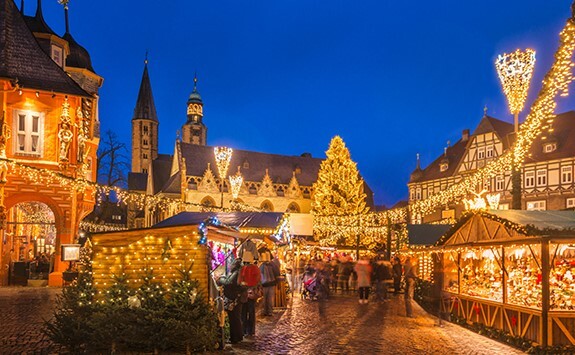 In the meantime, here are just two Christmas itineraries recommended by our counsellors.